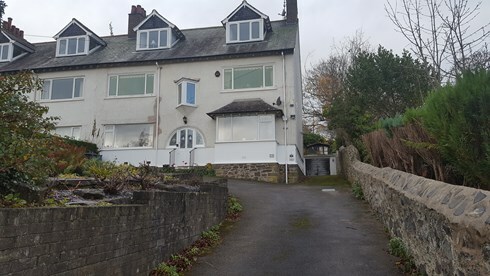 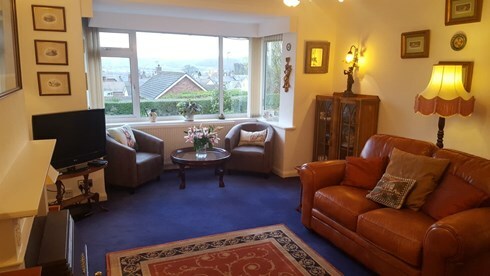 **NEW** A 2 Bedroom Dog Friendly Ground Floor Apartment with Off Road Parking, Bath and Walk in Shower & WiFi, Beautifully Renovated in 2018 With Stunning Distant Views of Conwy, Conwy Marina and West Shore in Llandudno. 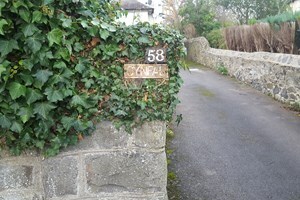 Only a 10 Minute Walk into Conwy Town Centre with it's Famous Medieval Castle and Quayside. 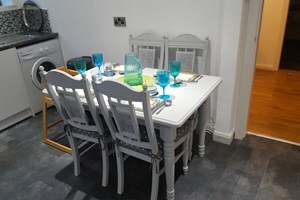 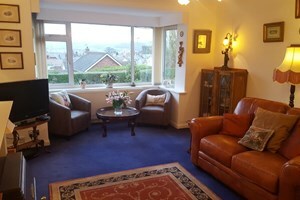 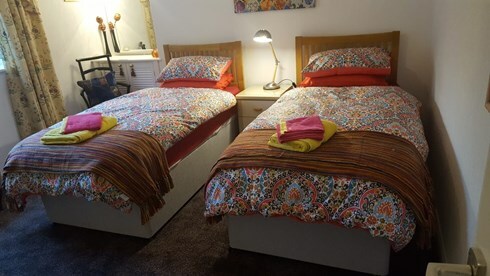 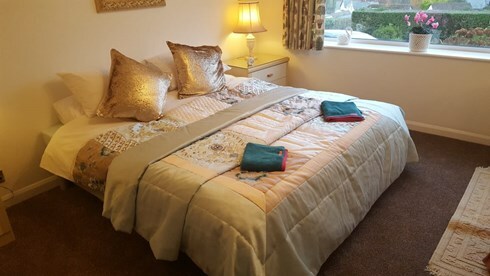 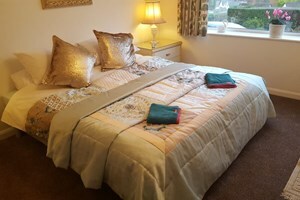 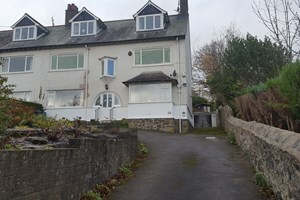 Double bedroom with king sized bed with views of Conwy and West Shore in Llandudno. 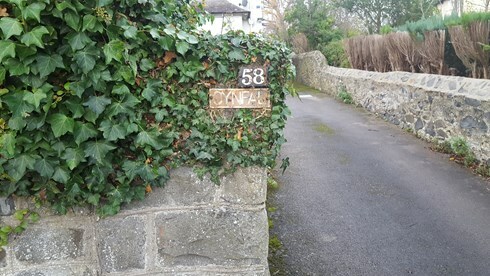 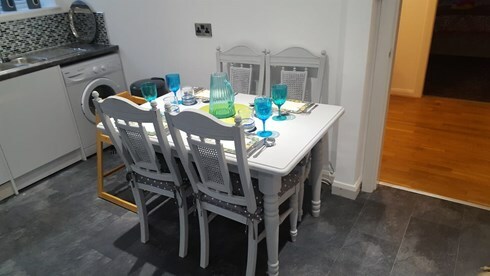 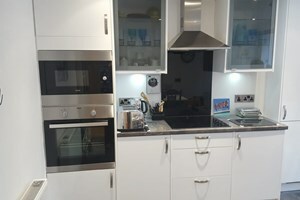 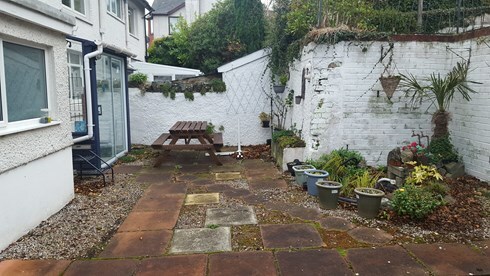 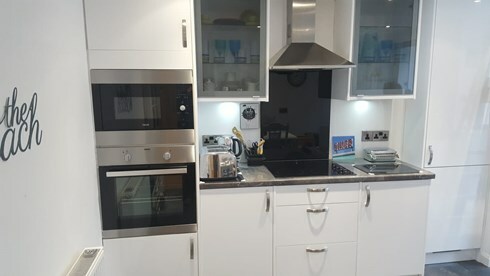 Facilities include Full Central Heating, Dishwasher, Washing Machine, Microwave, Fridge/Freezer, Freeview TV, DVD, Private off road Parking for 2 cars and Garden Furniture with Patio. 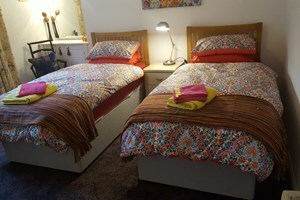 Bed Linen and Towels are supplied, free WIFI. 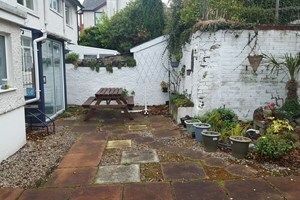 This is a NO SMOKING DOG FRIENDLY property with a SATURDAY changeover (flexible out of season).